Stunning custom built 5 bedroom, 4 bath estate home situated on private 1.37 acre oasis. This beautiful home is located in the highly sought after River Club neighborhood, which is a deed restricted golf course community with low HOA fees and NO CDD fees! A rated schools. Current owner has invested over $130,000 in recent remodeling of the home. Updates include new flooring throughout, new lighting throughout, 3M window film, new kitchen cabinets and counter tops, all 4 baths remodeled, custom built in-closet organizer in master suite, state of the art home automation Next/Hue/WiFi system, 3-car garage and upscale landscaping featuring gorgeous Royal Palms plus much much more. You will have room for the whole family in this spacious home with upstairs bonus area, ideal for a game room or possible home theater. Large kitchen and family room with 16 foot high ceiling. Enjoy your own backyard vacation with your in-ground salt water pool, outdoor fire pit with lots of room for your children to play. Minutes from Out of Door Academy. Excellent location with easy access to I-75, Gulf beaches, UTC Mall, Lakewood Ranch Main Street and nearby shopping and dining. A Great Place To Call Home! Please, send me more information on this property: MLS# A4433148 – $749,900 – 6915 Pine Valley St, Bradenton, FL 34202. 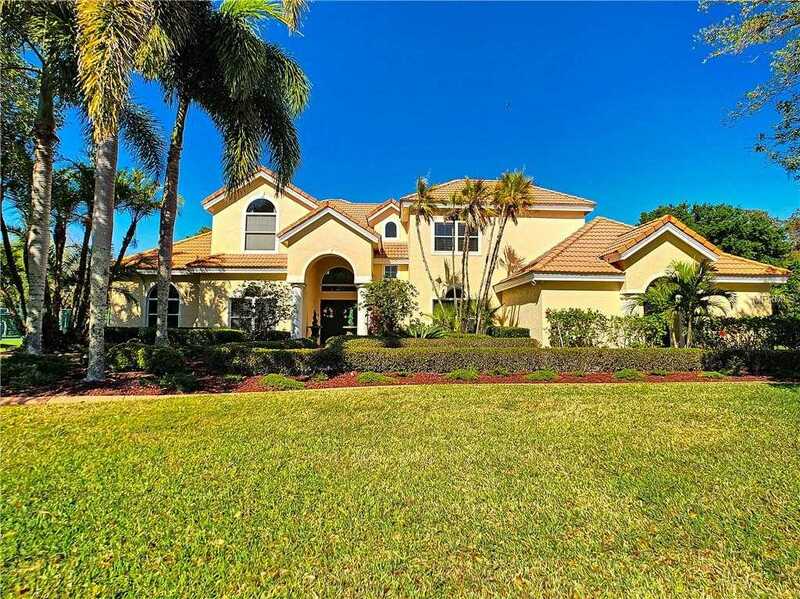 I would like to schedule a showing appointment for this property: MLS# A4433148 – $749,900 – 6915 Pine Valley St, Bradenton, FL 34202.